Retaining its Texas atmosphere, coupled with a comfortable and friendly environment, it is no wonder why Remax Rewards Texas home listings are selling like hotcakes in the market. If you are the outdoor type of person, who loves trees and a wide open field as your backyard, you will definitely feel at home in this quaint part of North Houston Texas. When a person thinks of Texas, the first thoughts that come into mind are ranches, horses, barns and stretches of land without trees. This is the nice thing about Crosby, New Caney, or Cleveland Texas. 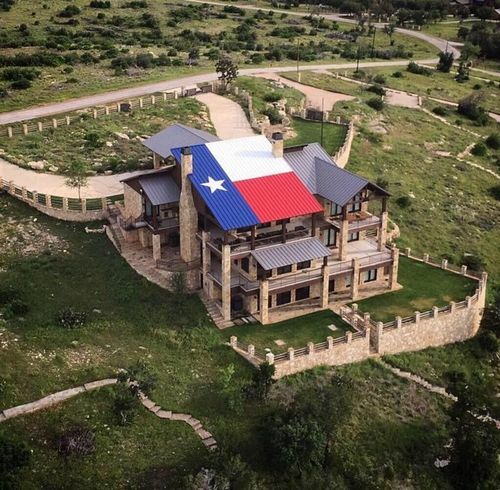 Not only does it have that Texas feel, it is also quite contradictory in the style of houses that they have as compared to other Texas homes. You could not believe that these home listings are really from Texas but we encourage you if your new to Texas visit our website. The houses that you find are not only spacious but reminiscent of their history. Although these houses are up to date with the latest trends in interior design, with colors and decors, it still has retained that Texas detailing and limestone masonry that transports you to a different place and time in the 18th century. Aside from that, the whole area is pleasant city to visit and even settle in. We have a very gracious ambiance, with all the amenities you would need in a town, plus the numerous activities that they have planned for each event all throughout the year.